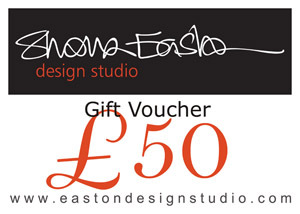 Digital Gift Vouchers, delivered directly to your email address. Not sure what you want to buy for someone? A gift voucher is perfect for sending as a digital gift and can be used anytime for 1 year after purchase. 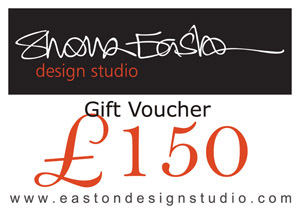 Our gift vouchers can be used against all products including Sale items and Special Offers! If you don't see the value you want to buy, please just get in touch and we can produce a bespoke voucher for you.